From the floor of the New York Stock Exchange, Jay Winuk addresses community service, volunteerism, and the National Day of Service in a live interview on Cheddar TV after ringing the opening bell of the NYSE. Jay Winuk delivers to his audiences presentations that are inspirational, motivational and educational. 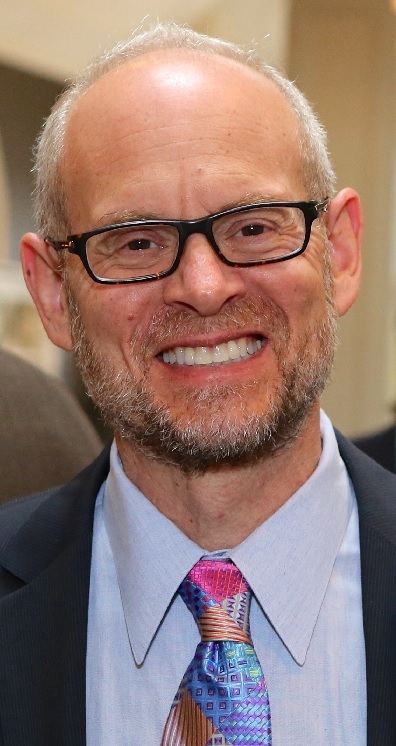 The video accessible here features a brief snapshot of some of Jay's speeches delivered at major universities, commemorative events, on Capitol Hill and elsewhere, as well as segments from some of many interviews Jay has done with national television news programs. This two-minute video tells the story of a giant meal pack event staged aboard the Intrepid Sea, Air & Space Museum in New York City. 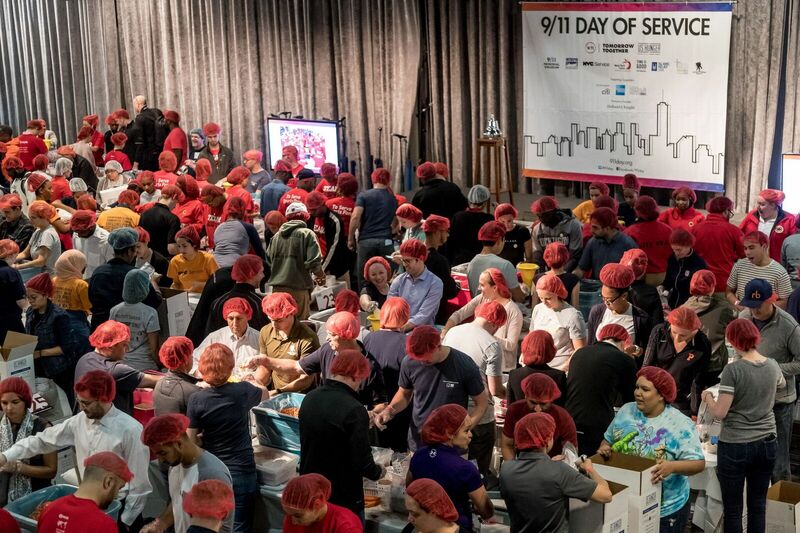 The event was co-produced by Jay Winuk and David Paine for 9/11 Day and included almost 3,000 volunteers packing nearly 600,000 meals for food-challenged New Yorkers and hurricane victims in southern states. MSNBC: Jay Winuk advocates for charitable service. 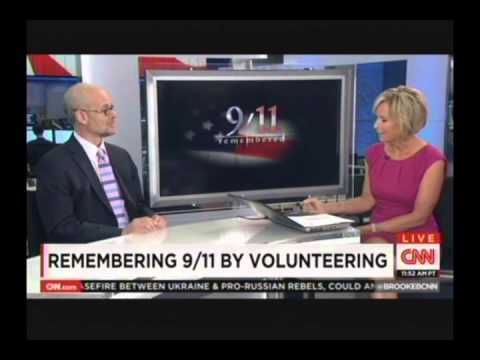 As co-founder of "9/11 Day," the nation's largest annual day of charitable engagement, Jay discusses with MSNBC's Andrea Mitchell how young people throughout the nation are increasingly inspired to participate. Live interview, 9/11/15. 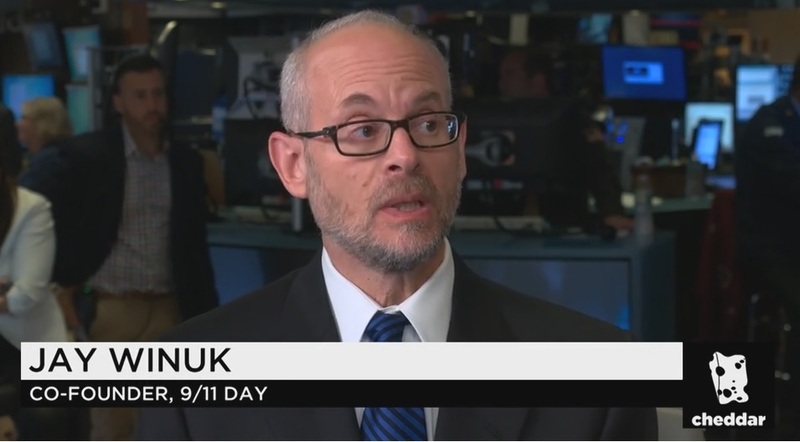 Jay Winuk is interviewed on CNN in September 2014, advocating charitable service to a global audience.